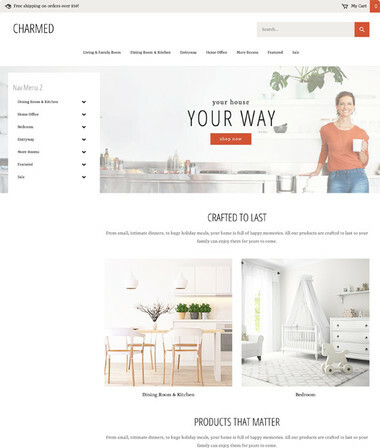 Combining an air of homemade craftsmanship with the sleek minimalism of the modern era, the Artisan theme provides the perfect setting for showcasing unique products. 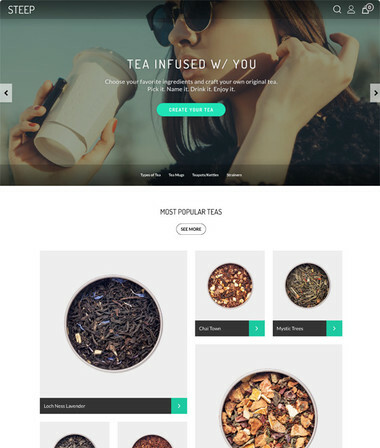 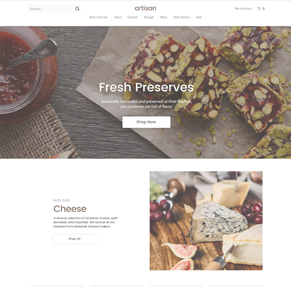 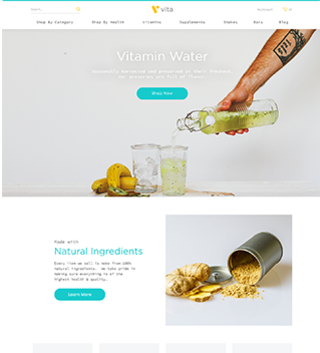 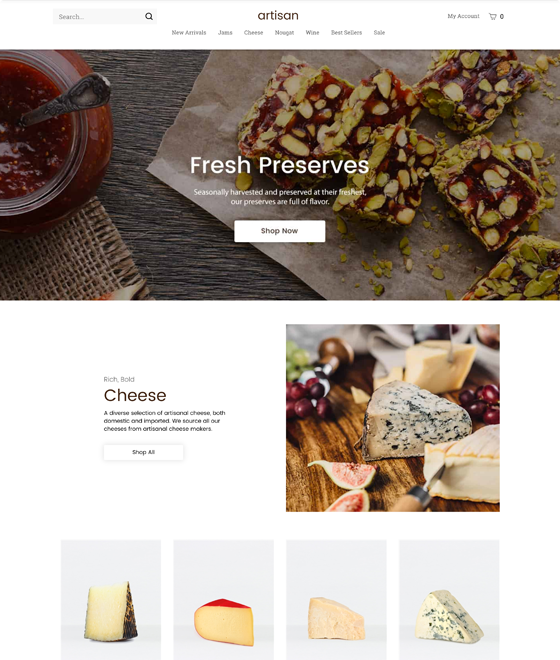 With a rich content area, full-width branding image, and expansive home-page space for your many product lines, Artisan offers the opportunity of a blank canvas with a fully responsive shopping experience. 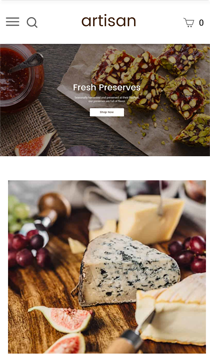 Whether you’re showcasing home-thrown pottery or the sleek design of a welded work wheel, leverage the design opportunity of the Artisan theme to showcase your passion.